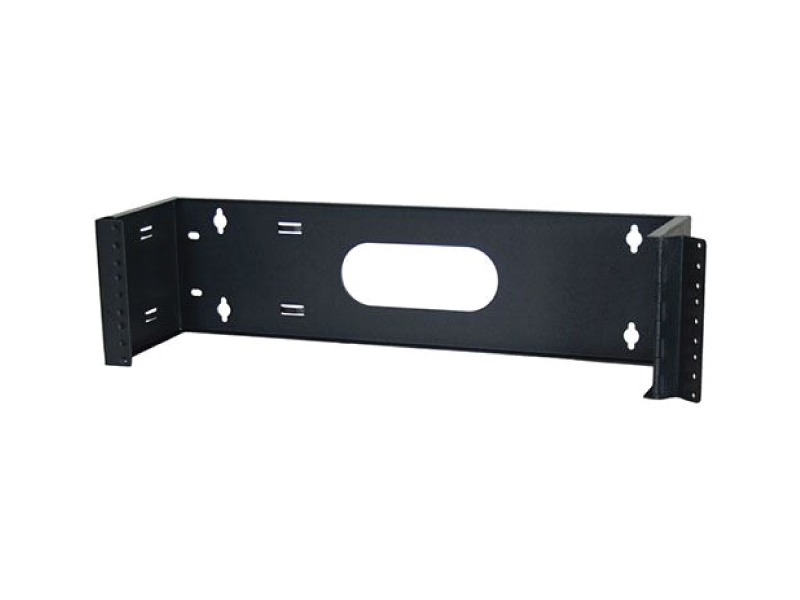 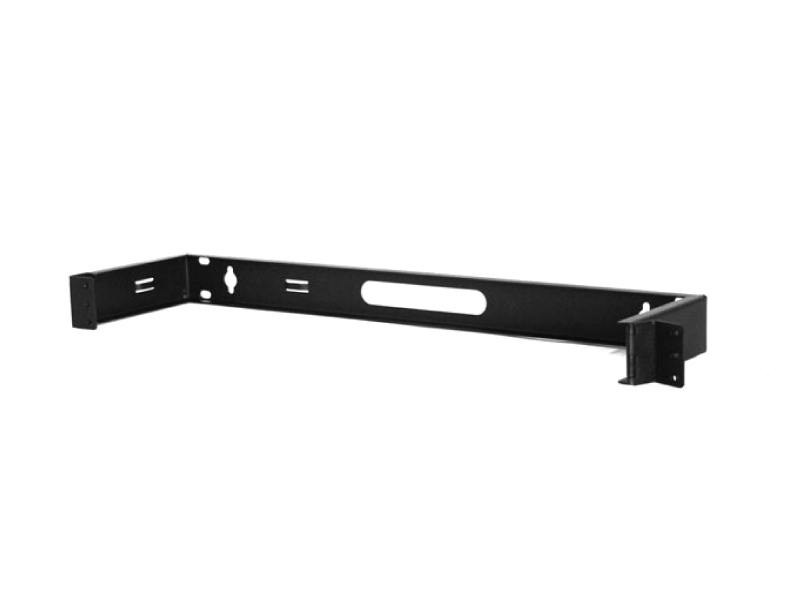 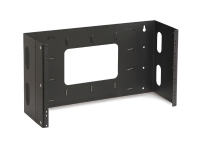 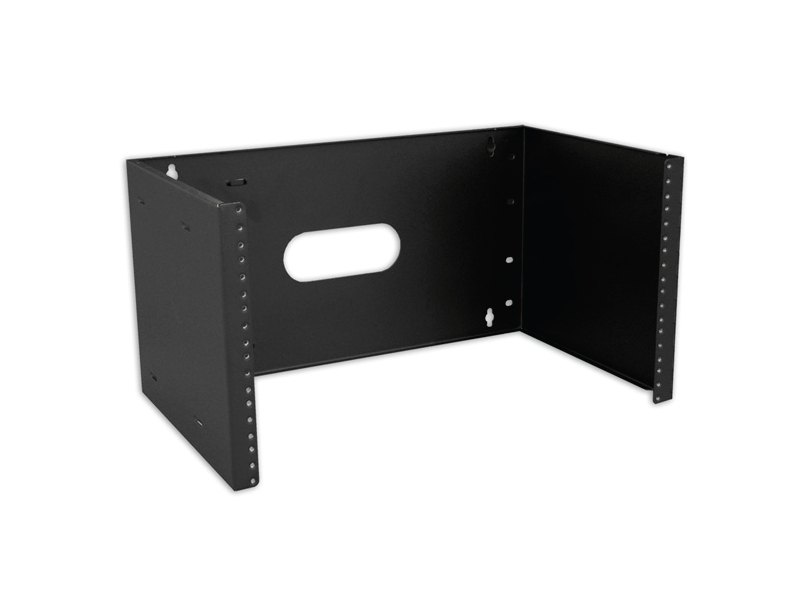 These Hinged & Non-Hinged Wall Mount Brackets are a space efficient way of mounting patch panels and networking equipment when floor space is at a premium. 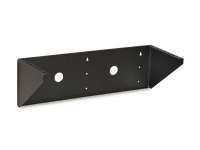 These brackets have an extended 6” or 12” depth allowing installation of shallow or deeper equipment. 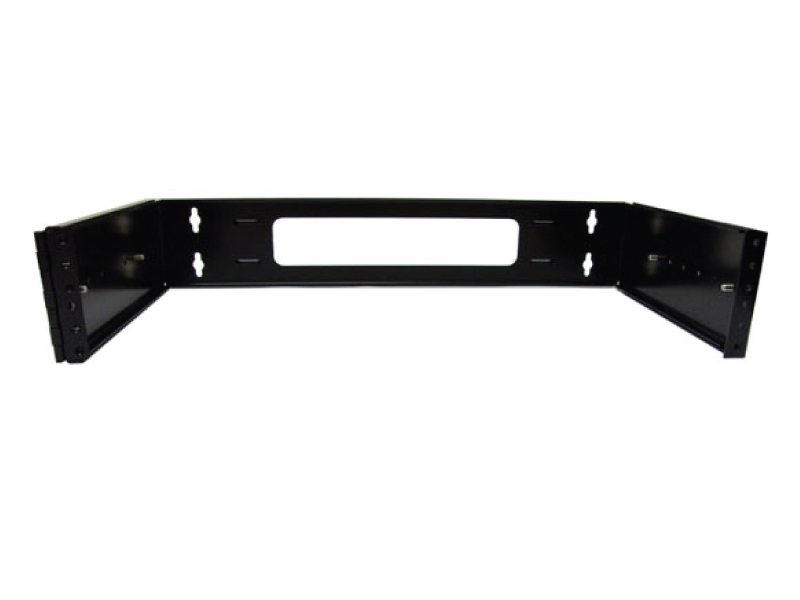 These wall mount brackets have a black microfinish for a professional finished appearance. 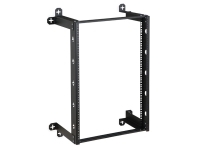 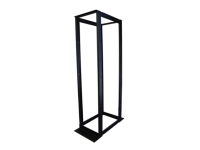 Rack Size Depth 7" or 12"